*A full executive summary of this book will be available at newbooksinbrief dot com, on or before Tuesday, July 9, 2013. 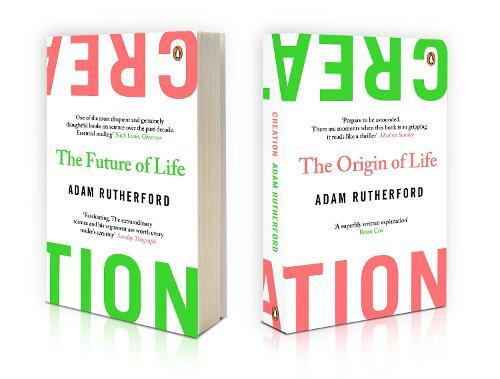 Creation is split into two parts - one discussing the origins of life, the other exploring what lies ahead in biology (written on flip sides "like a double helix" so that either can be read first). It starts with a papercut.